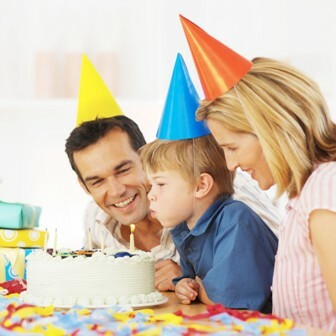 plan his birthday party him/herself or hire some event planner to plan birthday party for them. Arrangements for a birthday party will be different on basis of gender or age. Are you planning a birthday party for your son, daughter, brother, sister or a friend? Main arrangements to be made for a birthday party will include selecting venue, making decorations, menu, sending invitations, entertainment etc. Have you made all arrangements or are still confused to decide what to do? If yes then our posts shared below will help you a lot in planning birthday party for someone very special to you. We have gathered and shared birthday party ideas in different posts like birthday party for girls, boys, first birthday, kids and adults. To have best ideas for birthday party you may click on the links mentioned below and start making preparations.